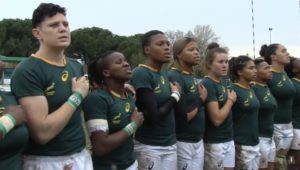 The Springbok Women will be in action for the first time on South African soil in six years when they host Scotland in two Tests in Cape Town. 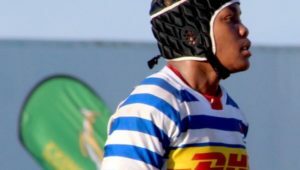 This follows the news that a women’s tournament has been added to the Cape Town Sevens in December. 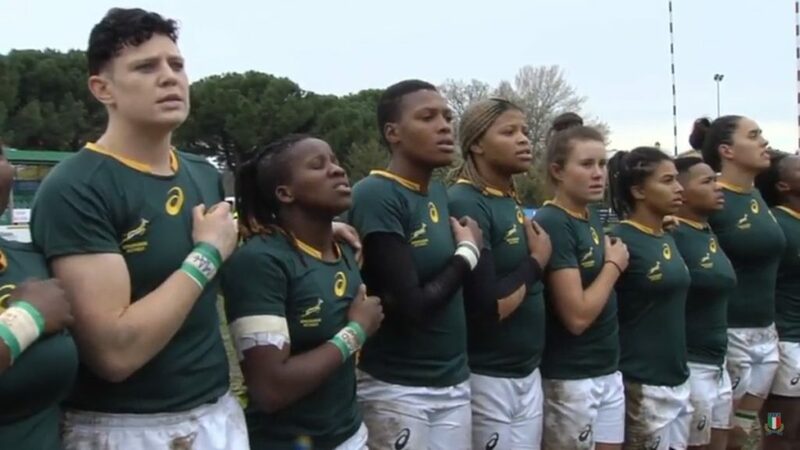 The last time the Springbok Women played an official Test at home was in 2013, when they defeated Uganda in East London. The Tests will be hosted at the City Park Sports Grounds in Athlone on Monday, 30 September, and Saturday, 5 October. 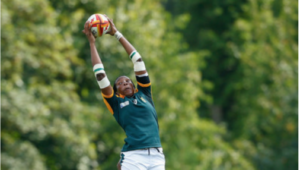 Springbok Women’s coach Stanley Raubenheimer hailed the news. 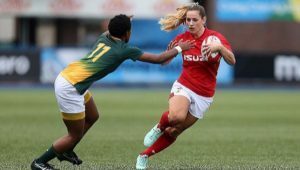 ‘This is fantastic for our team and supporters, not only because we are facing one of the Women’s Six Nations teams, but also because we will be able to do so in front of our home crowd,’ Raubenheimer said. ‘Most of our games over the years have been abroad, so it will be special to experience the support from family, friends and SA’s die-hard rugby fans first hand when we take to the field. ‘We had a national women’s assessment camp in March, so we now have a solid base to work from,’ Raubenheimer added. ‘There is obviously hard work ahead, but we are going to put the building blocks in place in the next few months to prepare ourselves for these matches.